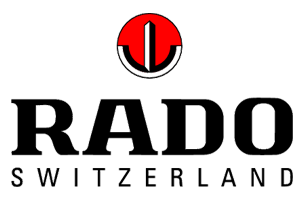 Rado, a Swiss watchmaking company, which is currently a subsidiary of the Swatch Group was founded in 1917 as Schlup Co by Fritz, Ernst and Werner Schlup with headquarters in Lengnau, Switzerland. Rado is known to use materials that are unique within the watch making industry, such as hardmetal (tungsten- and titanium carbide which they call high tech ceramics), ceramics, lanthanum and sapphire crystal. Today the company produces about half a million watches a year with about 470 employees. Why pawn your preloved Rado with PawnHero? It's best to use highly valuable items such as luxury watches when applying for a loan. This way, you can get the best value out of your pawn. We provide an easy, fair and convenient way of overcoming short-term cash needs by giving customers the best deal in town—high appraisal, low interest rate—with no service charge or penalty costs for late payment or loan renewal.